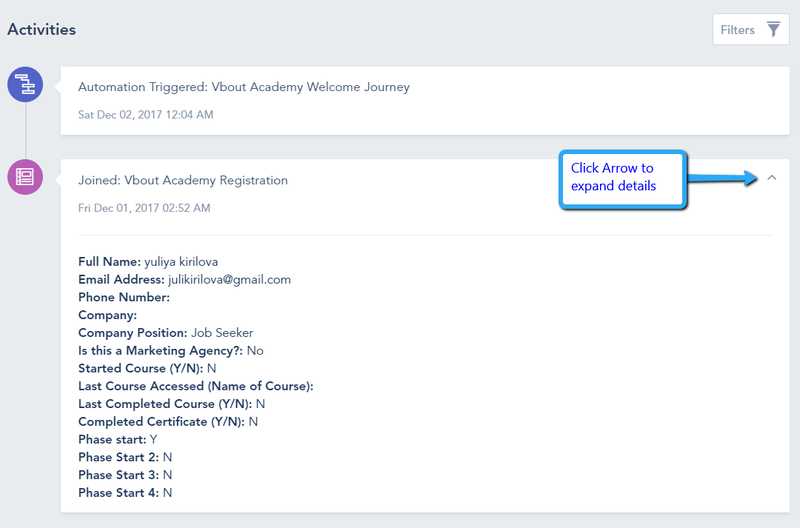 You can manage all your Contacts, Lists and Audiences from one page by going to Contacts –> All Contacts. On this screen you can view and search all your contacts and filter them by List or Audience name from the left panel. 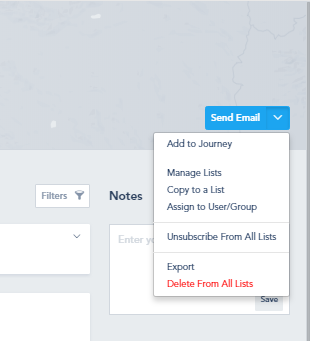 Each contact can be edited, moved to another list or deleted from your account. 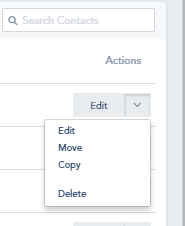 You can also add a new record by clicking on Add Contact or Mass Import from an excel file by clicking on the Settings Gear. To preview the timeline of a contact, click on their email address. 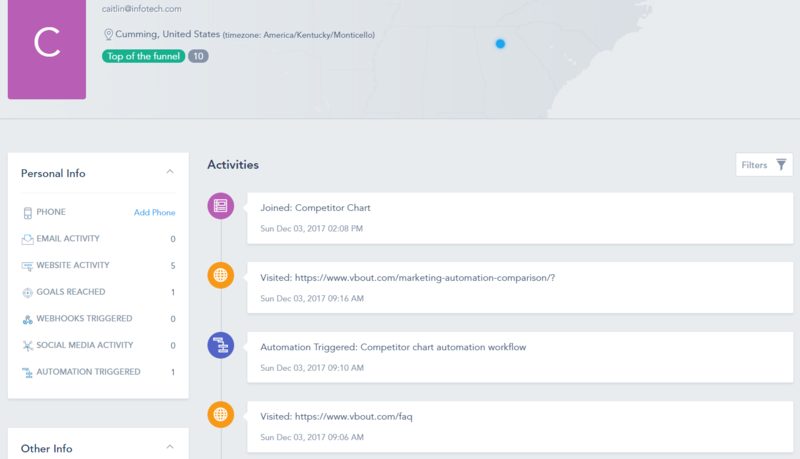 You will be able to view the Contact history of engagement and additional contact details such as Lead Scoring, Geo-location, Referral Source, Subsequent Referral source for each engagement and much more.